Macsween is a third generation family firm, passionate about making great-tasting foods. We start with the best ingredients and our family recipes, which are virtually unchanged in 60 years. And just as we have always done, hand make our products with great care. 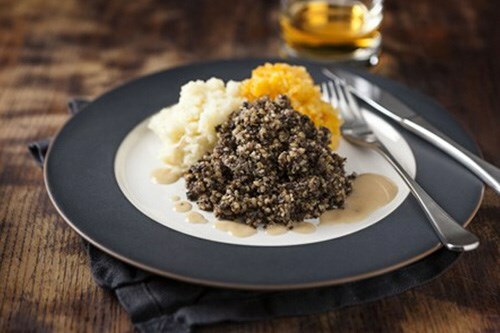 Our haggis, vegetarian haggis and black pudding are wonderfully versatile, great for all times of day and throughout the year! 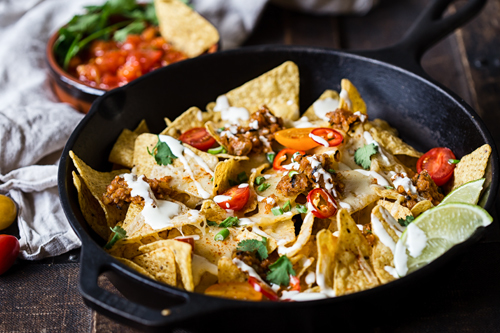 Tasty recipe ideas to be enjoyed year round with our wonderfully flexible foods. Whether you are making a swift snack, a family dinner or a celebratory meal, we have a range of award winning products that are convenient for you. 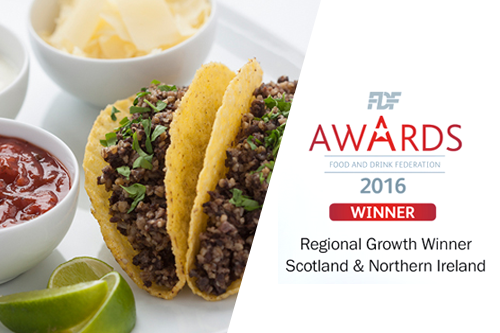 Order a range of award winning products and enjoy Macsween haggis delivered to your door all year round!